[Happy Birthday!] 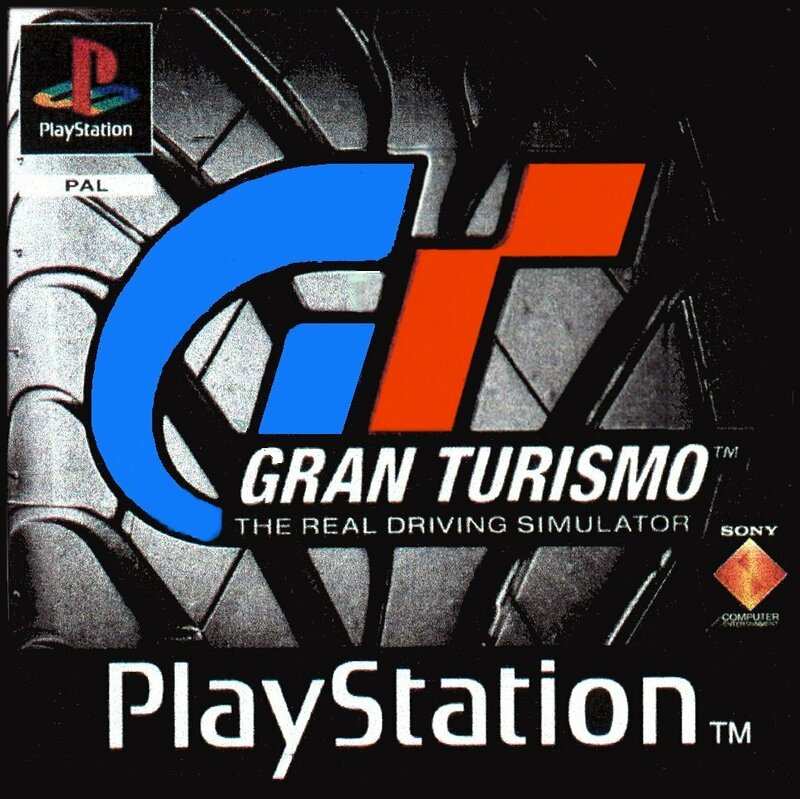 Gran Turismo – I ❤ Old Games! I’ve always wanted to play this game! I’m more of a Kart-racer gamer, but realistic driving sims have always impressed me. Happy Birthday Gran Turismo! I have only ever played one, not being much of a racing game kind of guy. The one I played was “Gran Turismo 3: A-Spec” and it was a lot of fun. Starting off with a huge, slow Toyota and working through the ranks getting better and better cars with more upgrades. It was good fun, something that I doubt you’d see in the current generation of games. I’d recommend it even though it never hooked me into racers. That was nostalgic to write! I would love to go back and play it (along with a whole bunch of older games), although the longer events never held my focus and I commend your determination to get through the Le Mans 24!